Getting a new phone can be pretty exciting. After you changed your phone, the first thing you should do is to transfer contacts, messages, images and important information from the old phone to your new one. To switch to new phone and transfer phone data can be fun, but it can also be equally frustrating. Good thing there are free phone transfer software that will make the job easy. iSkysoft Toolbox - Switch (iOS&Android) is the highly recommended mobile transfer tool. Whether it's a new phone or an upgrade, this allows phone data transfers in just one click. 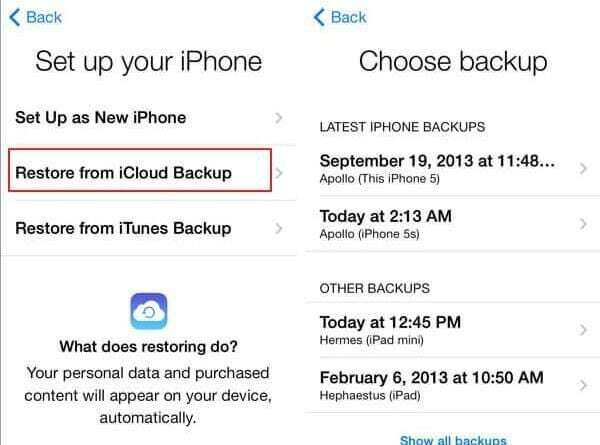 You can also backup your phone data to another device or computer without losing. What’s more, it is easy for you to retrieve contacts, sms messages, and other apps to phone once phone back up is done. MOBILedit allows you to view files in your phone from a PC. Once installed in PC, you can sync, edit, delete, or add anything in your phone data. 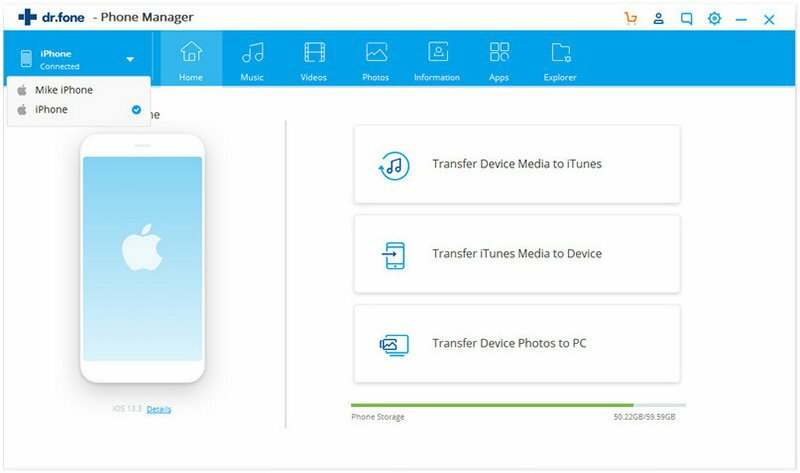 iSkysoft Toolbox - Transfer (iOS) allows transfer and back up of music, playlists and videos in one iDevice to another and can easily transfer music information including album artwork and sync ripped audio which cannot be done in iTunes. 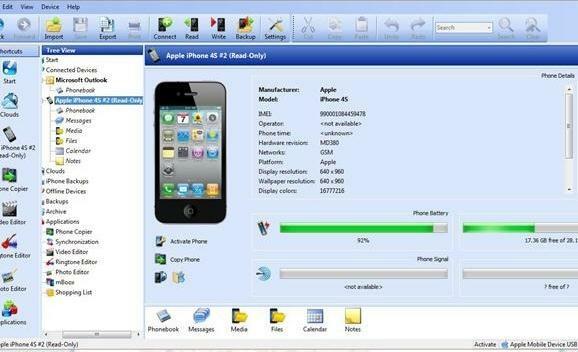 Mobile Trans from Wondershare allows you to transfer data between Android, iPhone and Symbian in a single click. 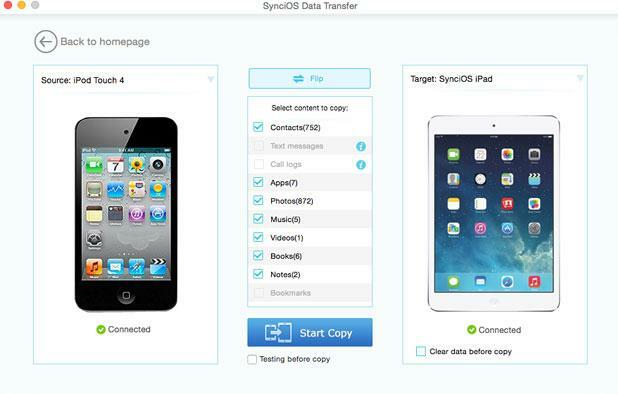 SynciOS Data Transfer is powerful but easy to use free phone transfer software. 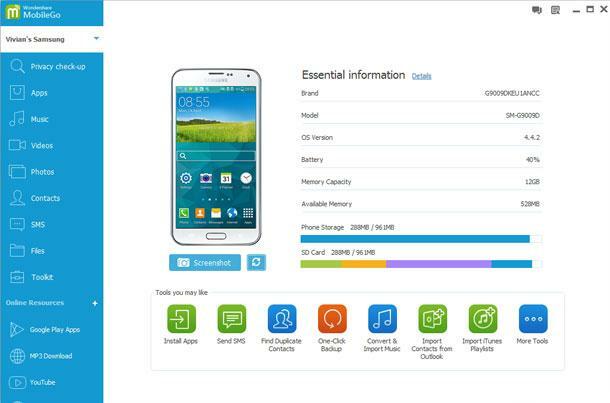 It allows transfer of all phone data and back up to and restore from PC. DataPilot allows you to transfer and back up your phone data to a PC and into a new phone. 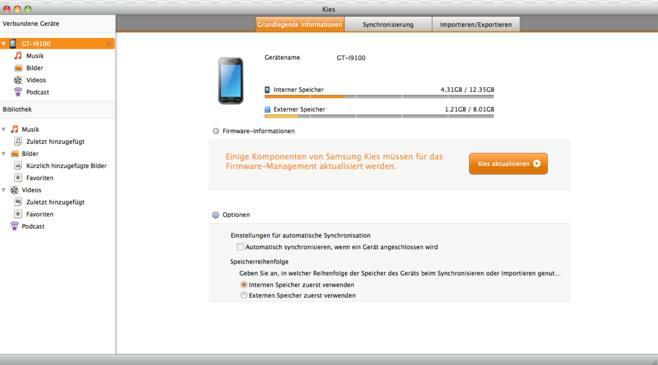 Samsung Kies allows you to move data from one Samsung phone to another and transfer can be done automatically once you connect your phone to a PC or tablet wired or wirelessly. 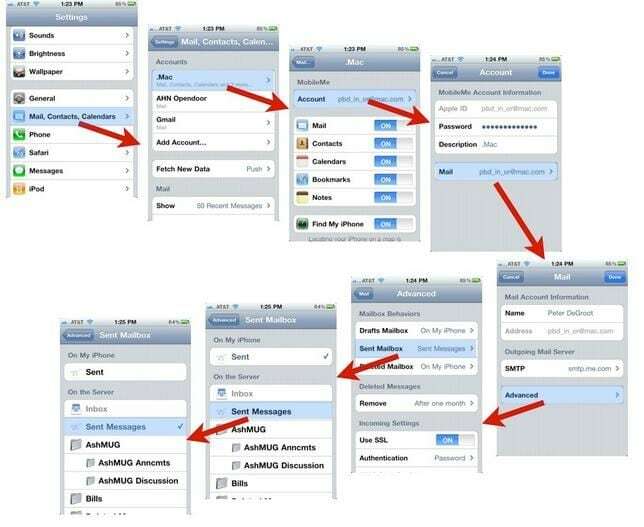 Phone Transfer from recovery android is a tool that allows users to move data from one phone to another. 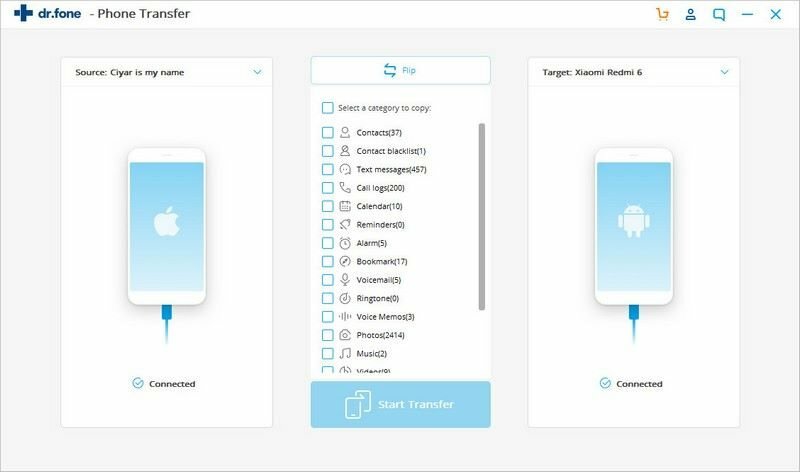 MobileGo is free phone transfer software you can use if you want to transfer phone data from an Android phone to another or from an Android phone to a PC. Backup and restore without any data loss. 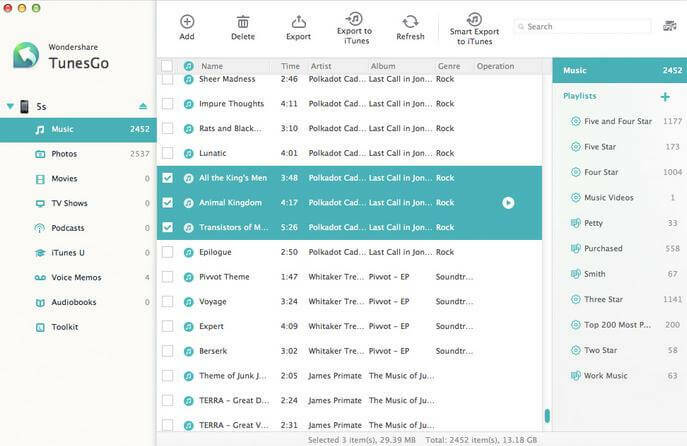 TunesGo allows you to share, manage and restore your iTunes music and videos for free. can catch any duplicates and only copy the files that are not present in the destination library. 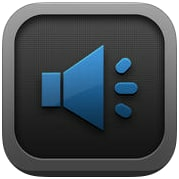 Import and convert music and video to iDevice formats.